Congratulations, you have achieved your Grade 2 Certificate….now what? Training of course! 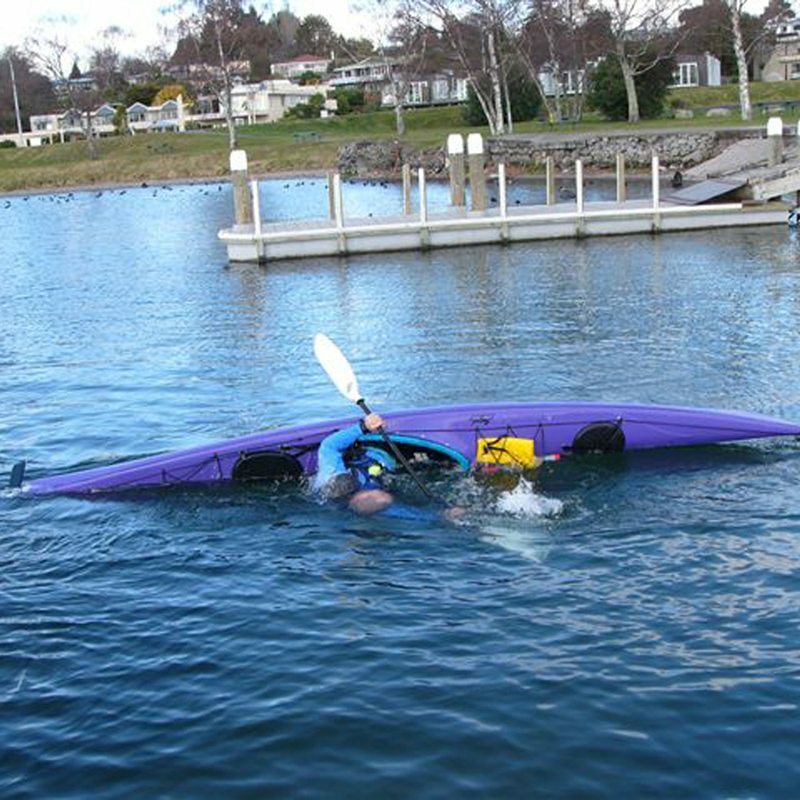 The best way to train for kayaking is to go kayaking! 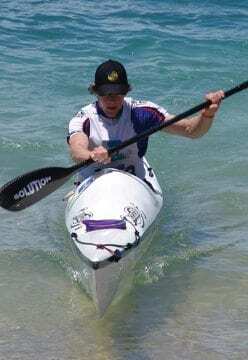 Sounds simple but if you are stuck for a paddling partner, want to fine tune your multisport kayaking skills or just speed more time on the river, then the Grade 2 Training Course will be ideal for you. 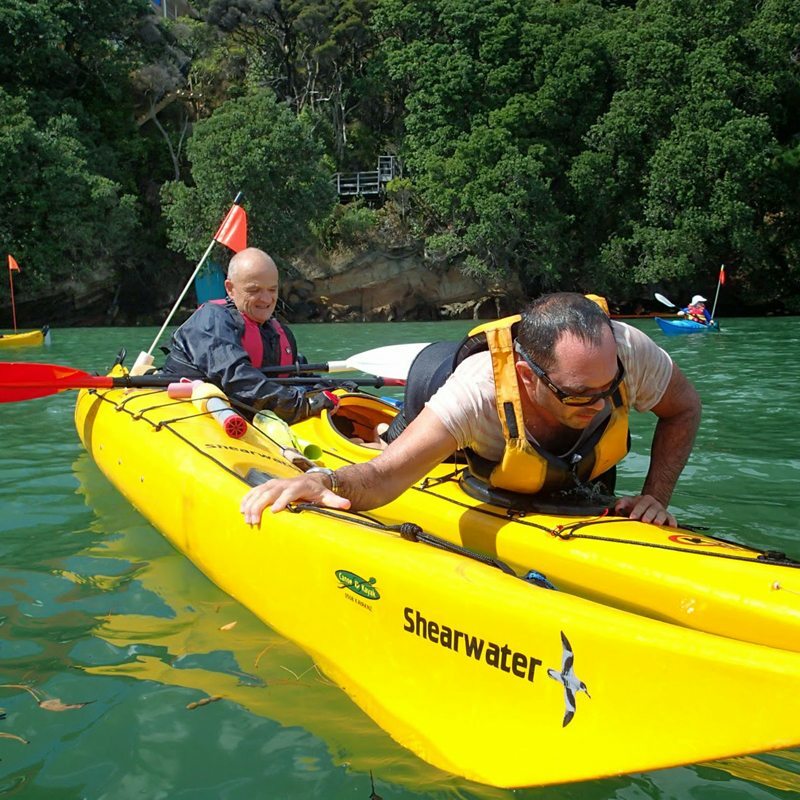 The course is held over a weekend, with the goal of refreshing and fine-tuning your current skills, improving any areas of your kayaking that you want to work on and, of course, getting on the river and getting puffed! It is a great opportunity to meet other aspiring Coast to Coast athletes and learn from each other. There will be a qualified white water kayaking instructor to lead the group to ensure that everyone is kept as safe as possible while on the river, and provide lots of hints and tips to help improve your skills and performance. 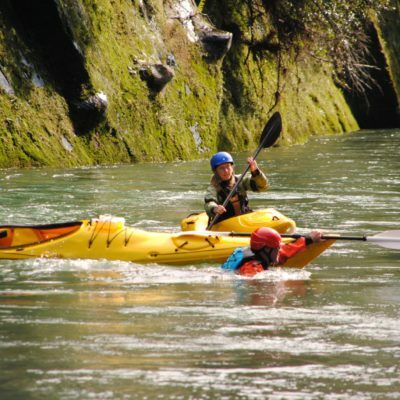 The course consists of 2 days (Saturday and Sunday) running various Grade 2 sections of the Rangitikei River. Kayaking skills covered: River reading, Hazard ID and management, efficient paddle strokes, race lines, overtaking and any additional skills required by participants. Each day runs from approx. 9 am to 4 pm, with the idea that 2 or 3 ‘laps’ are run each day. The course is only open to current Grade 2 Certified paddlers, if you have not achieved your Grade 2 certificate then please sign up for our Grade 2 Certificate Course. The course costs a total of $350 per person for the 2-day course or just $250 for one day only. Minimum numbers apply. Food and accommodation are not included in this rate and is organised directly through Mountain Valley Lodge.